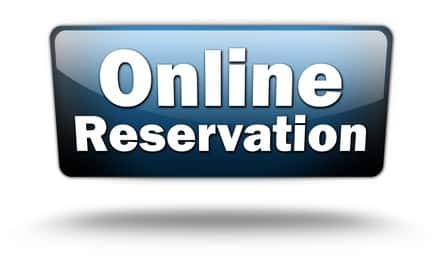 Not all hotel booking software is the same. 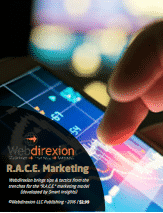 You need a solution that integrates with other key systems, helps you manage OTA’s efficiently, and also provides great marketing features. We’ve reviewed and worked with more than one and here write about the best solutions for hotels and inns. 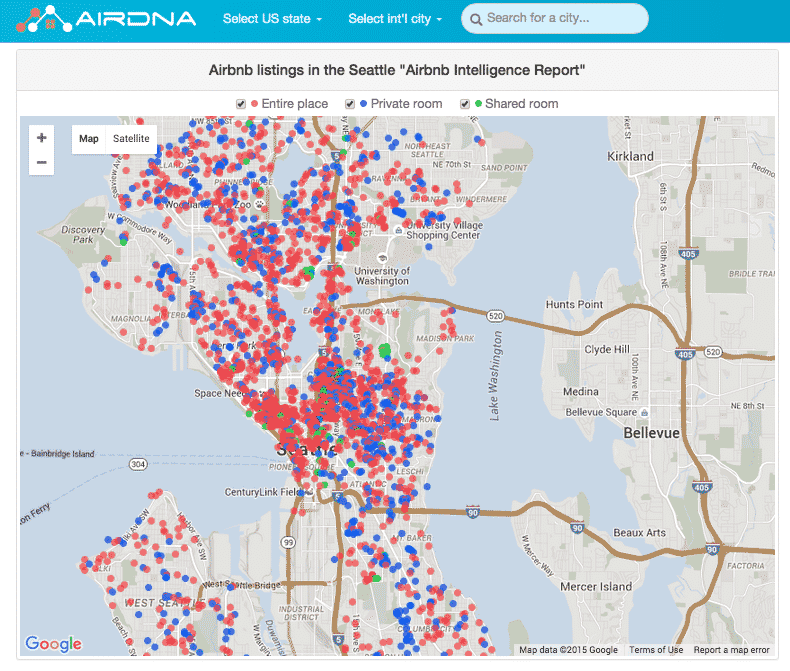 We reviewed AirBnB vs. BnBs in Seattle and found a number of interesting opportunities when you add things up. Is it Apple to Oranges in this comparison? Maybe. But why not serve them an Orange? 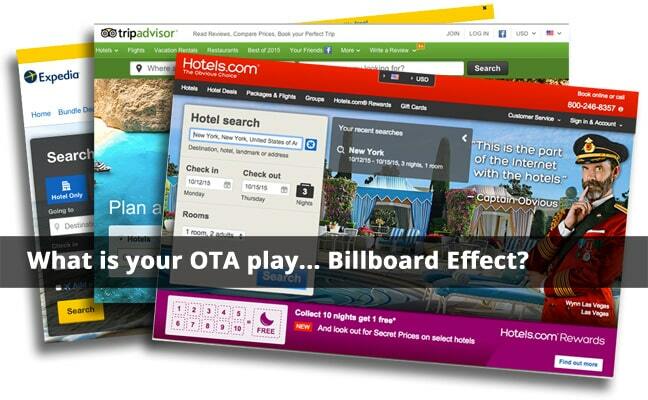 What’s the Right OTA Play for Inns & Hotels? 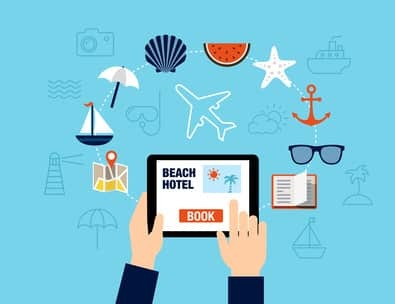 When it comes to “Online Travel Agencies” (OTAs) like Hotels.com it can be a tough choice for innkeepers & hoteliers considering where to allocate room inventory. 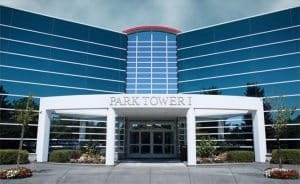 Should you list with them at all?